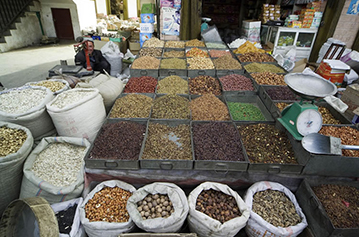 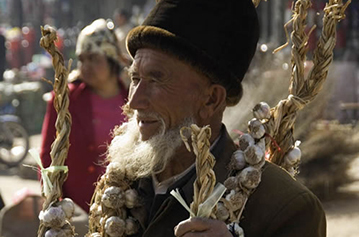 This collection contains approximately 7,000 photographs taken by John Gollings in the Kashgar Prefecture of Western China during 2005. 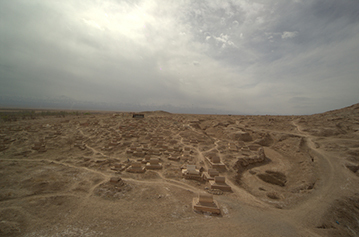 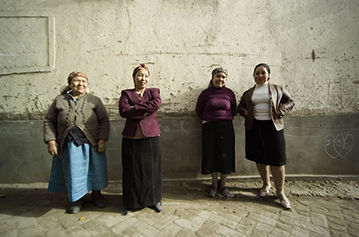 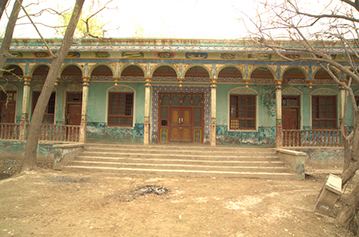 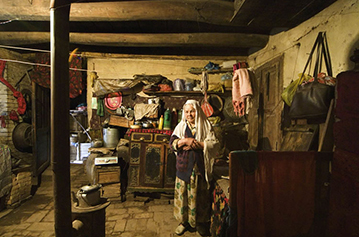 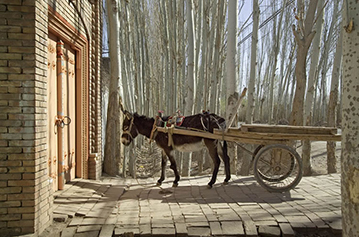 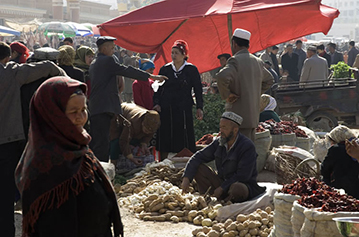 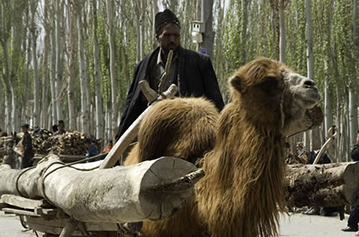 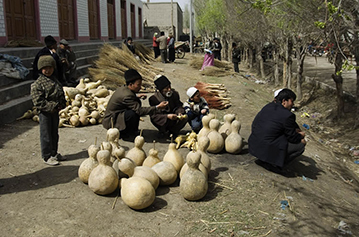 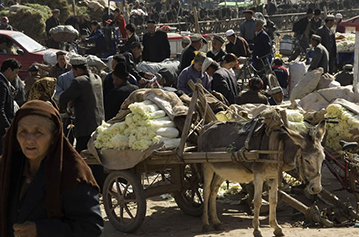 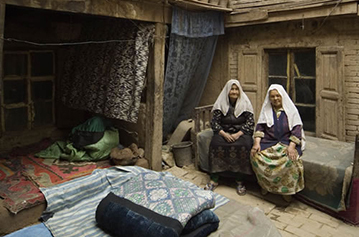 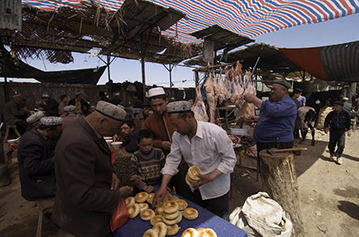 These photographs were taken as part of the Kashgar Project, an international research collaboration involving teams from the Monash Asia Insititute and Urumqi National University in Xinjiang, China. 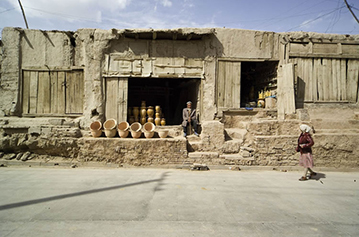 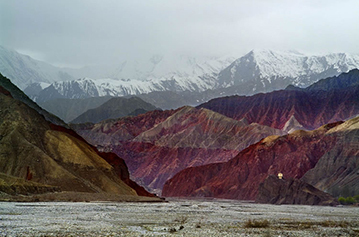 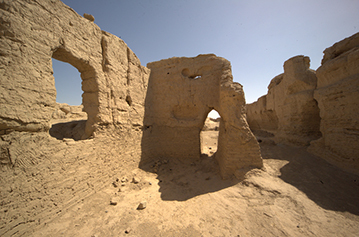 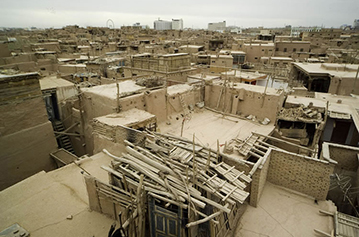 The project set out to document, measure, and define the most significant cultural monuments and spaces of Kashgar. 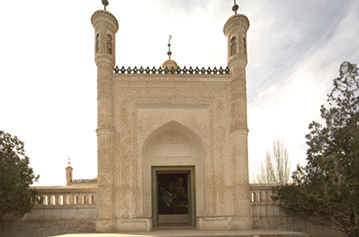 The team is working with the support of the Department of Tourism, Government of Xinjiang and the Department of Foreign Relations, Kashgar.